The services of down side slow local trains were affected on Friday following a track fracture at Matunga railway station. 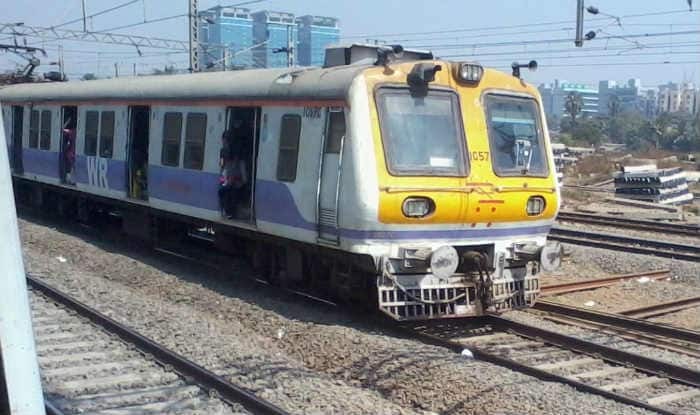 Mumbai Local Train Latest News: The services of down side slow local trains were affected on Friday following a track fracture at Matunga railway station. The technical snag was detected on the Central Line at peak hour. It left the commuters in a lurch as they had to face difficulties in reaching their workplaces on time. In a similar incident on January 2, local trains bound to Chhatrapati Shivaji Maharaj Terminus (CSMT) were delayed in Sion, owning to a technical snag. Following this, all the Kalyan-bound fast local trains were reportedly diverted on the slow line. Last year, on December 1, all the Up trains heading towards Mumbai were delayed by about 1 hour 30 minutes due to the derailment of a tamping machine. The TTM derailed between Palghar and Kelwa Road stations.